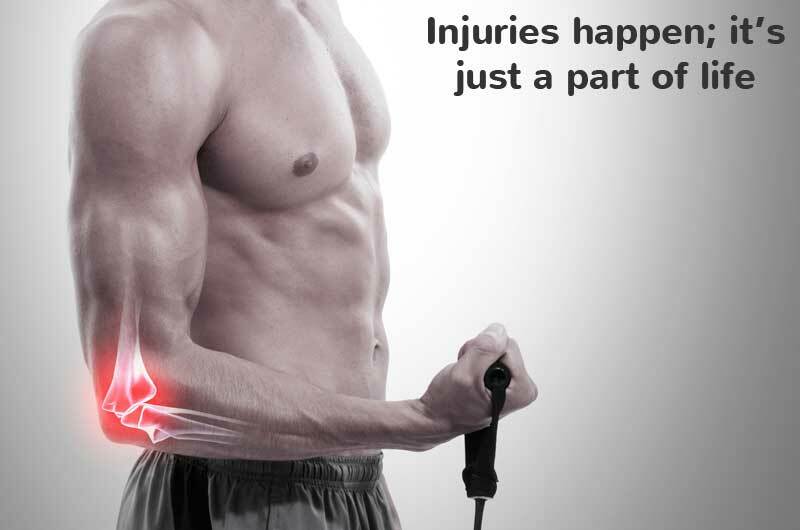 Soft tissue injuries are the most common injury in sport. 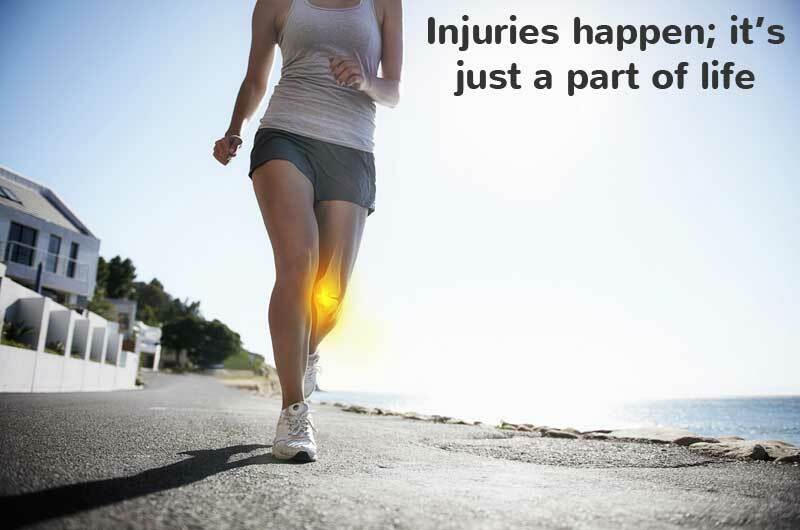 They include muscle, tendon and ligament injuries. The immediate management of acute soft tissue injuries as recommended by Sports Medicine Australia follows the R.I.C.E procedure, ie rest, ice, compression and elevation. Rest: the injured area is supported and rested to prevent further injury. 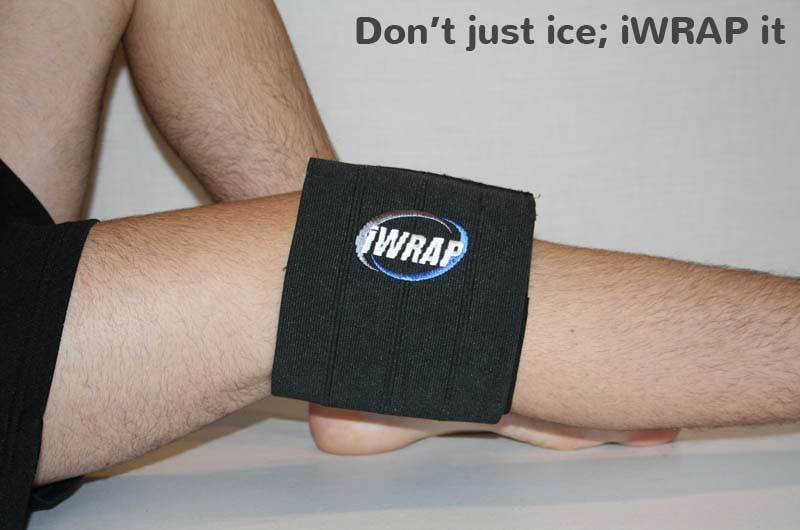 Ice: apply ice for 15-20 minutes every 2-3 hours for the first 48-72 hours. 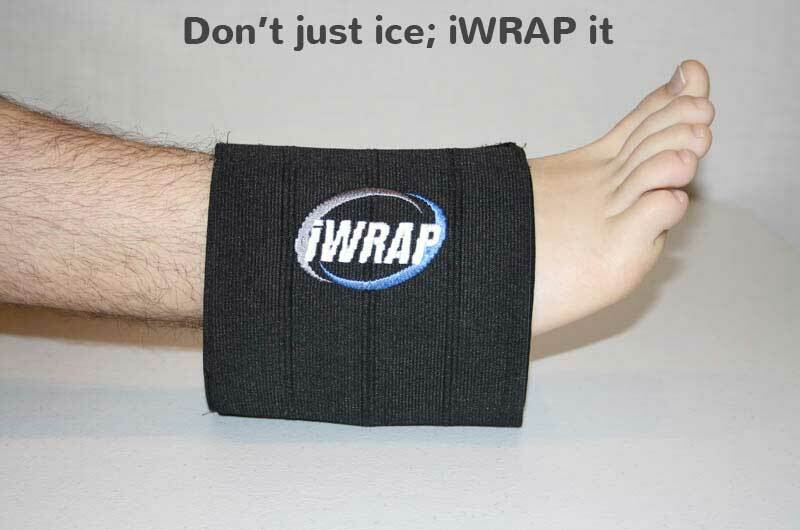 Compression: apply firm compression over the injured area to reduce swelling. Elevation: raise the injured area above the heart if possible. 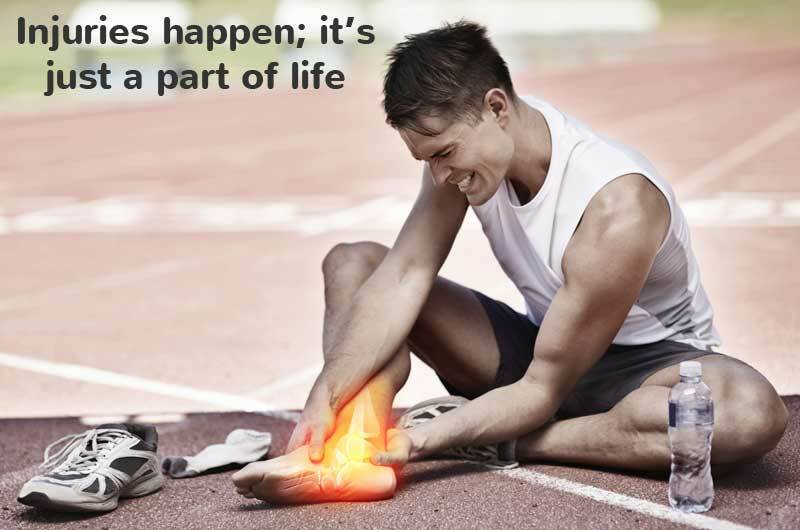 For further information regarding soft tissue injuries please follow the links on the Sports Medicine Australia website. The Australian Physiotherapy Association has made available information sheets, two of them have been listed below. 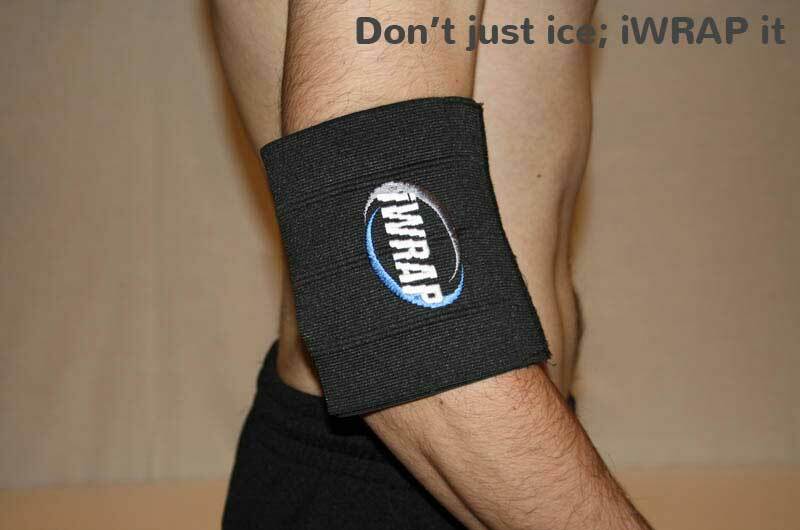 The iWRAP is the perfect solution to use in the R.I.C.E. treatment of soft tissue injuries because it provides both Ice and Compression which are critical in the management of acute injuries. * Note: uncontrolled swelling retards the healing process of soft tissue injuries. ** With acute injuries the No HARM principle applies: no heat, no alcohol, no running or activity, and no massage. This will ensure decreased bleeding and swelling in the injured area.